VistaHead HD II (Refurbished) - Glidecam Industries, Inc. The Glidecam VistaHead HD II features full 360 degree pan and tilt action. 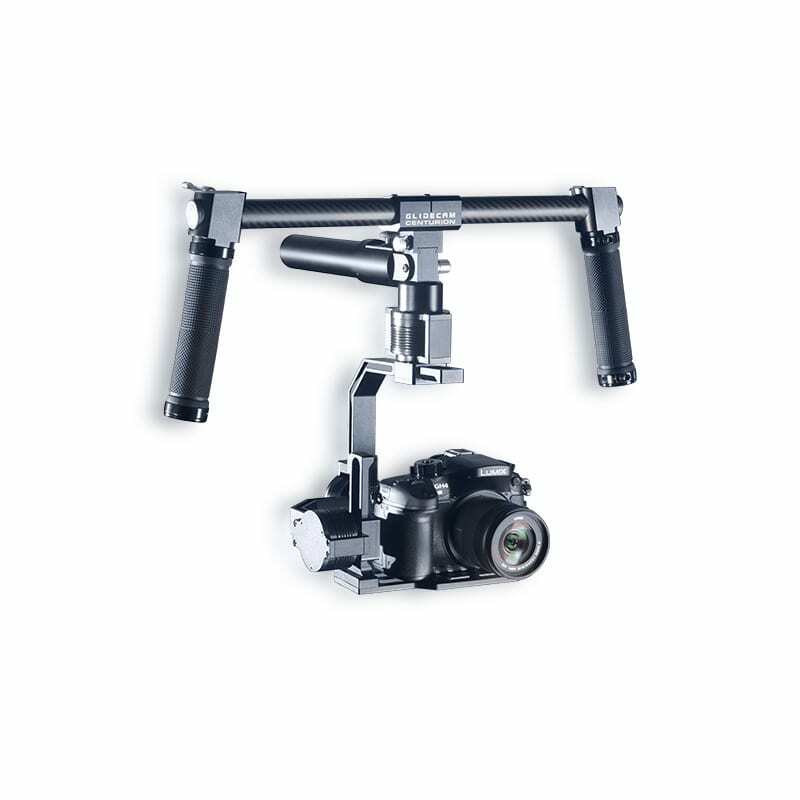 The Glidecam VistaHead HD II can be set up and operated in both high mode (overslung) and low mode (underslung). 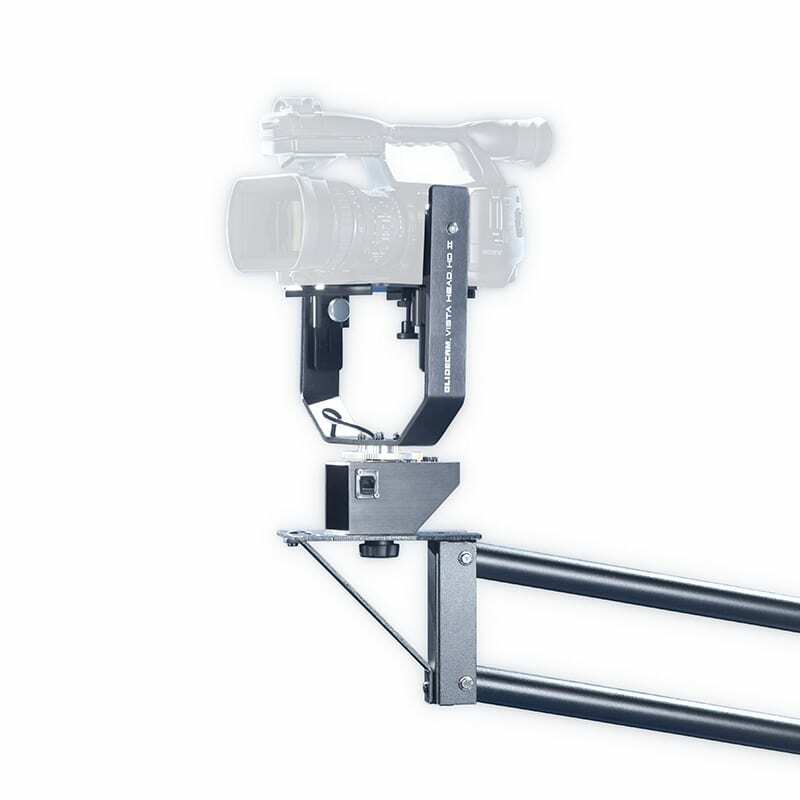 The Glidecam VistaHead HD II is designed to handle cameras weighing up to 10 pounds with ease. The Glidecam VistaHead HD II features super smooth, high-torque motors with 12 volt power. The VistaHead HD II Control Box provides smooth and accurate, proportional joystick control and comes with a extension cable. Also included is a 12 volt DC adapter. The Glidecam VistaHead HD II works great with the Glidecam Camcrane 200, as well as other brand cranes and jib arms. 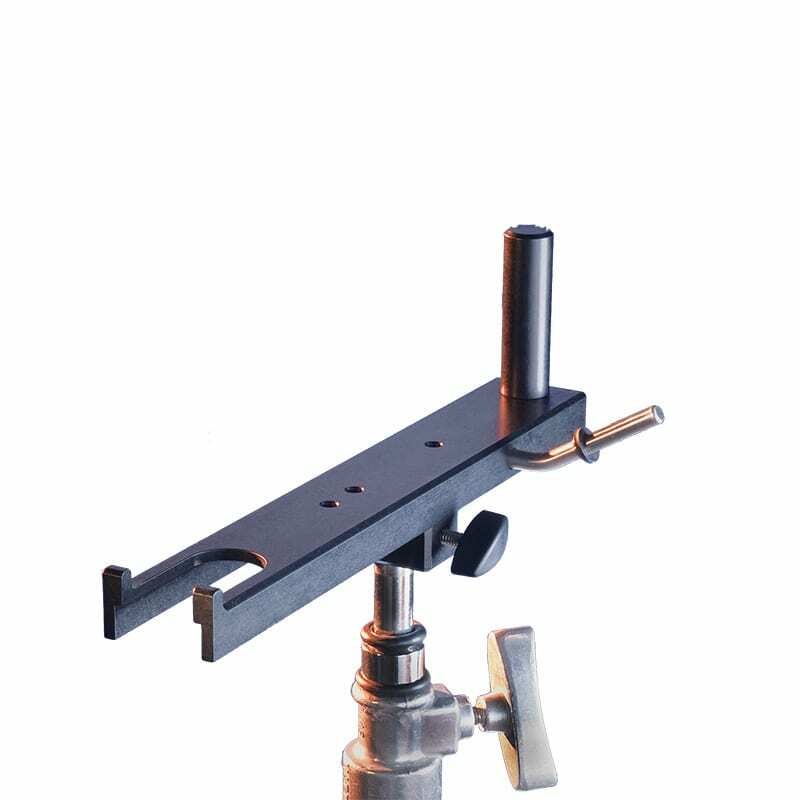 Glidecam VistaHead HD II Low Mode. Glidecam VistaHead HD II shown in Low Mode. 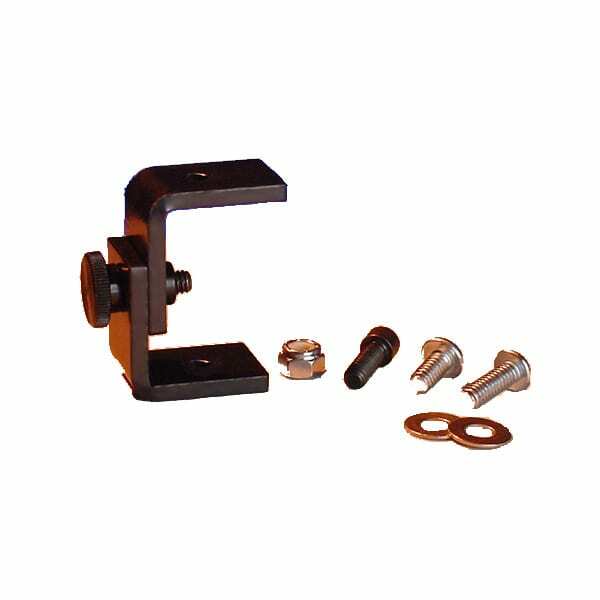 Glidecam VistaHead HD II Control Box. The Glidecam VistaHead HD II Control Box. The Vista Head HD II is made with integral black anodized aluminum.